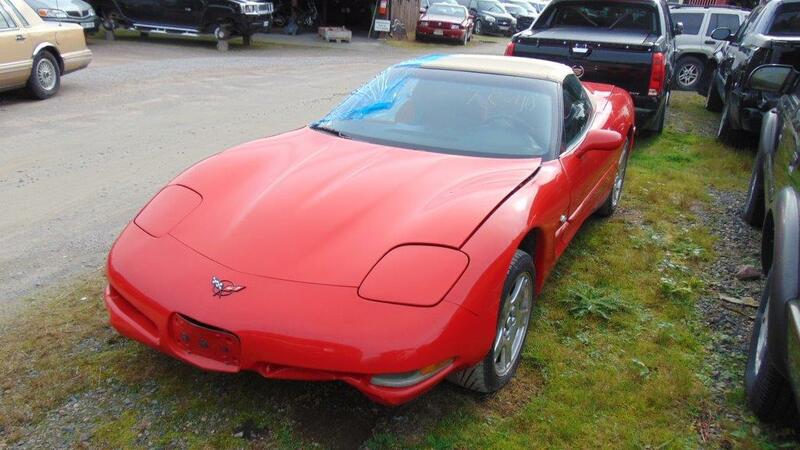 CHEVROLET CORVETTE -98. 5,7 LS1. AUTOM. CAB.